Home Facebook Tricks Google Bot Script | Download Free | Without any Hosting & CronJobs ! 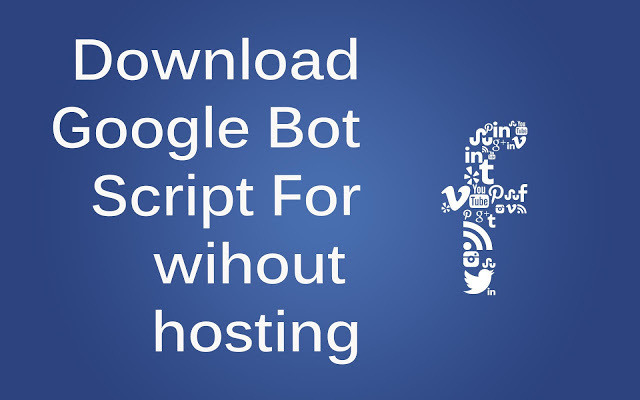 Google Bot Script | Download Free | Without any Hosting & CronJobs ! 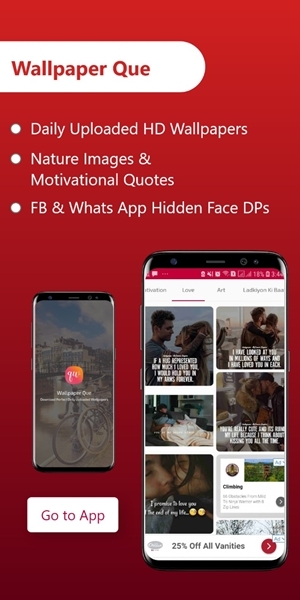 Now a days Facebook bot trend is on its peak, Facebook liker are addicted to it, and love to use it to get more and more likes and comments, for their popularity. So they active bot by purchasing bot sites or by creating their own site on trial version of any hosting site. So here is the new method to make your own personal bot without any hosting and without setting any corn job. Hit The Button and enjoy. How to make Free Personal Comment Bot - Without Any Hosting or CronJobs !